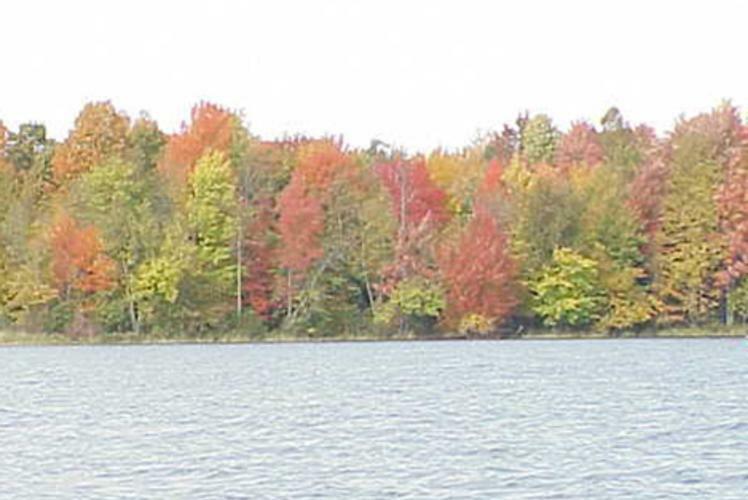 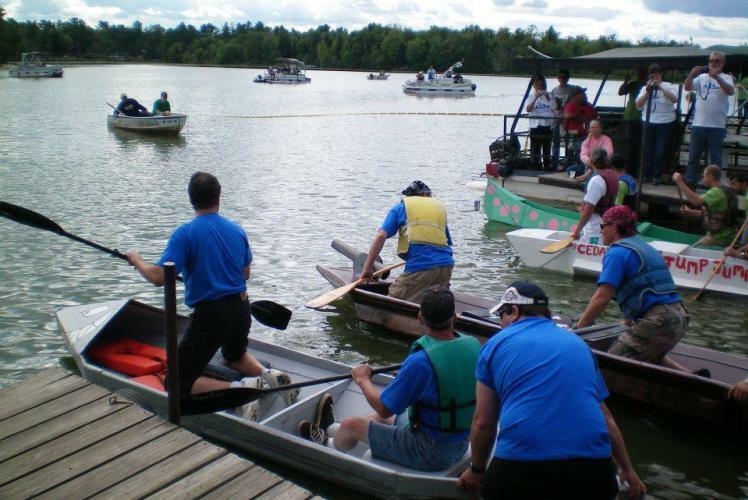 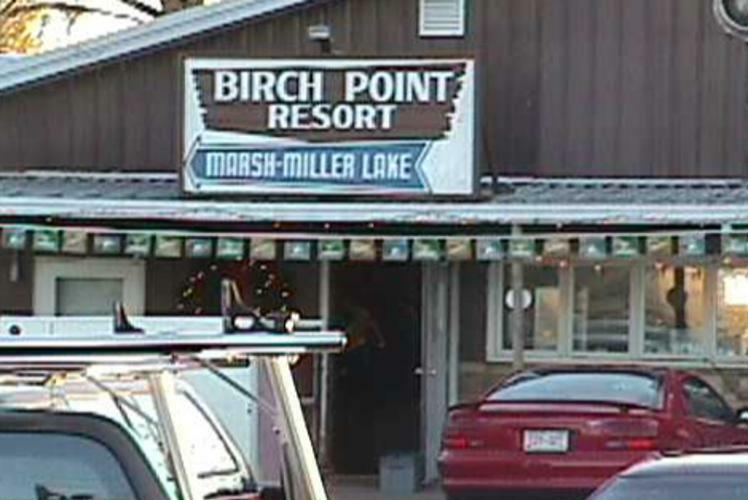 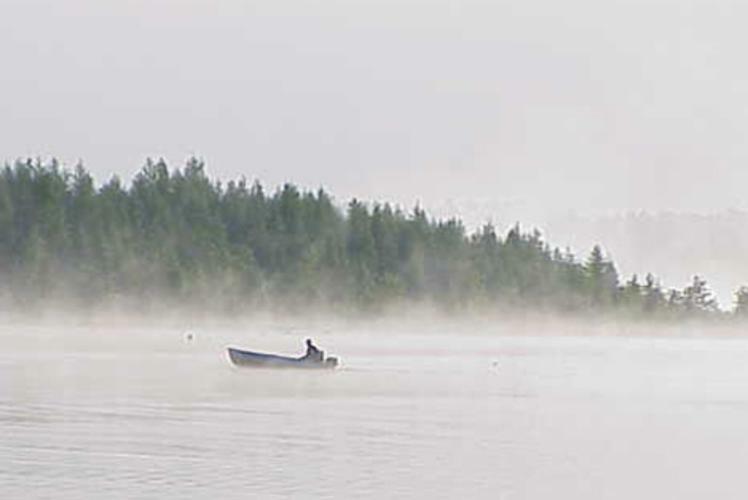 Birch Point Resort is "The Fisherman's Resort" located on Marsh Miller Lake in Bloomer. 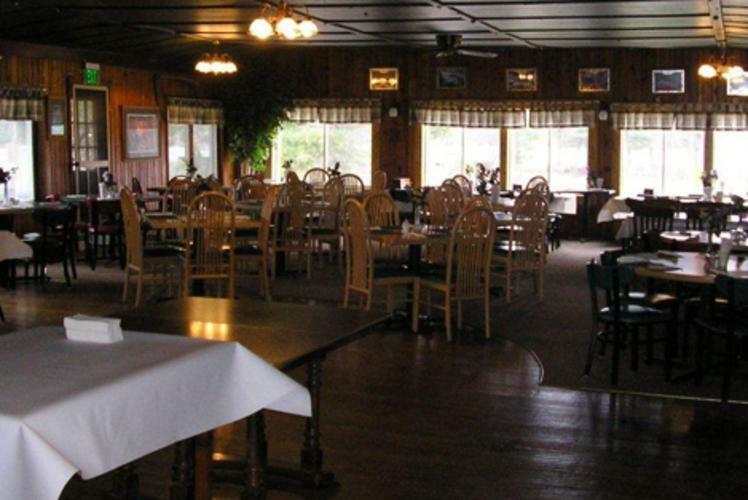 Once used by Al Capone to move moonshine through the state, the resort has been in business for over 90 years! 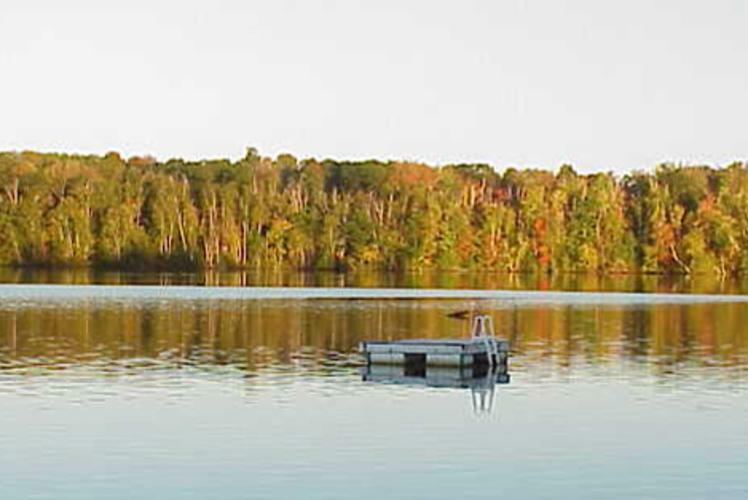 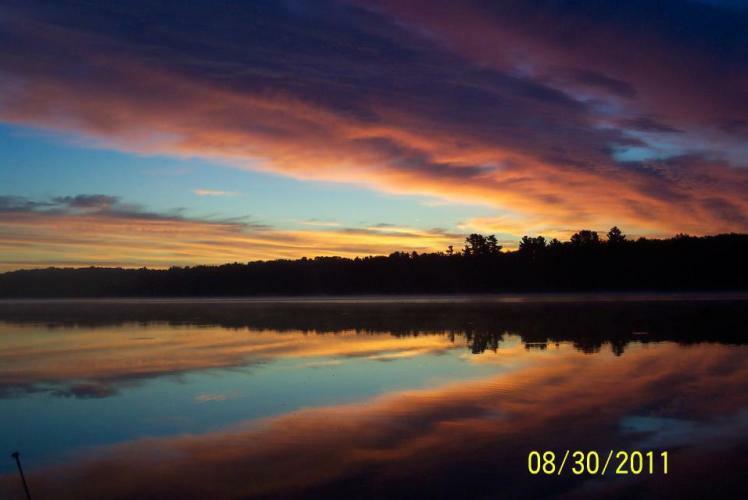 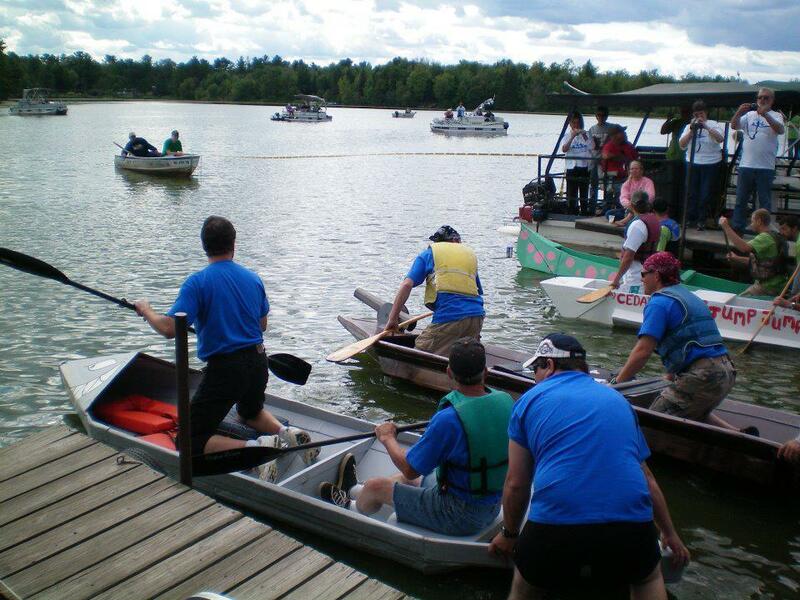 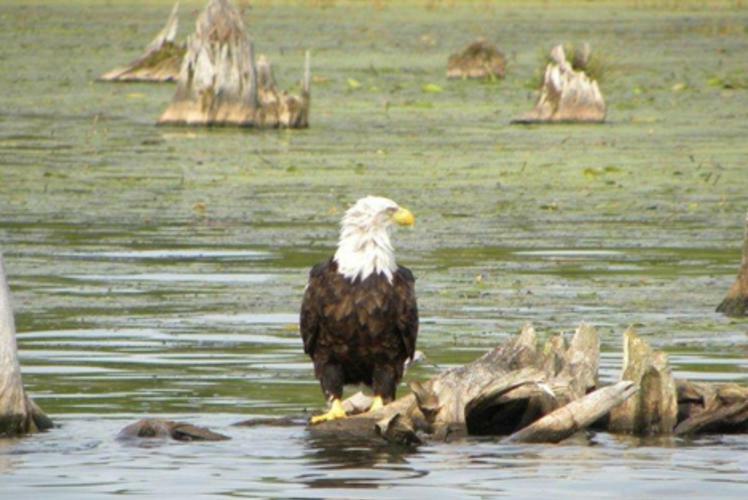 Featuring permanent and overnight campsites, they also offer boat rentals, fish cleaning facilities, and a bait shop. 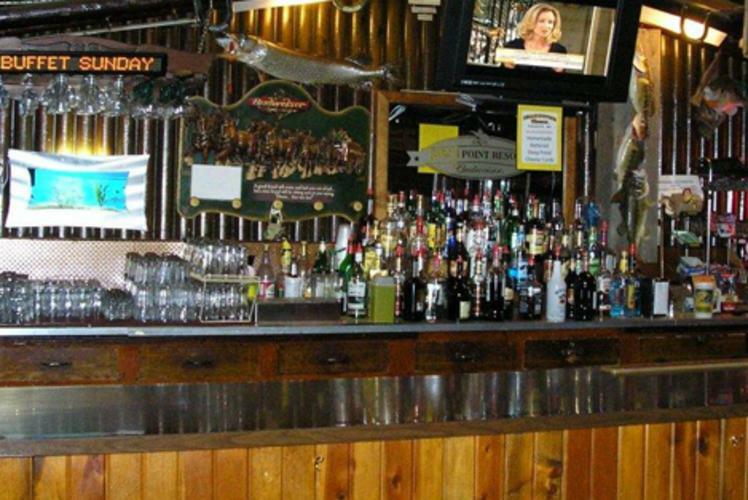 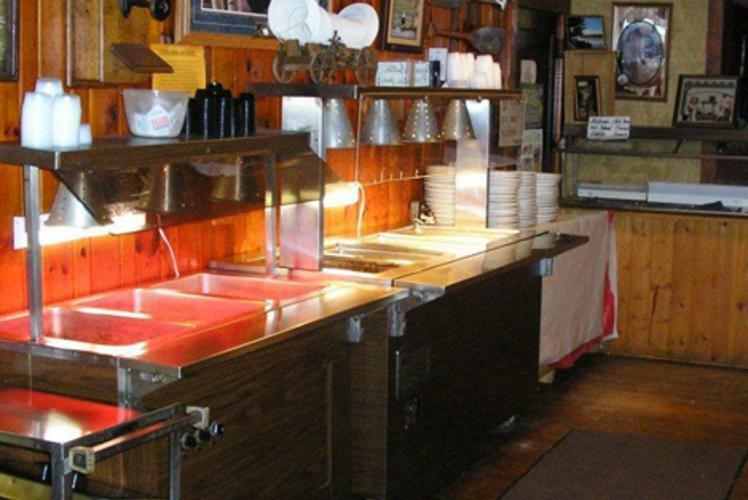 The bar inside remains unchanged from the original, and boasts a friendly atmosphere, and their large dining room seats 100 people, which is open year round.